Twinkle Time | New Video ! This Weeks Concerts for Twinkle Time! Guess What????? It’s Sunday!! That means NEW VIDEO on You Tube! 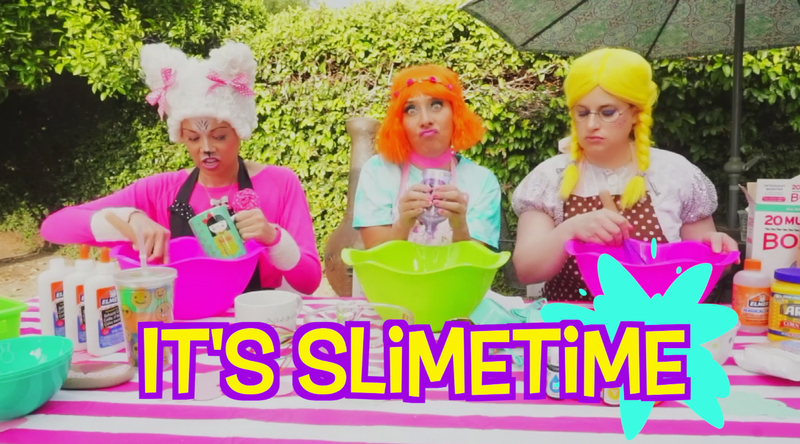 Click Link Below To Watch My NEW Video Learning How To Make Slime! Can you guys who that little Twinklette is down below ???? Yep…. thats me, my Mom and Dad. My dad gets my Email Blasts SO …… I 💗 YOU Dad! Thanks for being my Super Hero and being my first introduction to music!!! Lastly below is a list of this coming weeks Twinkle Time Concerts!!! Hope to see you all !! !